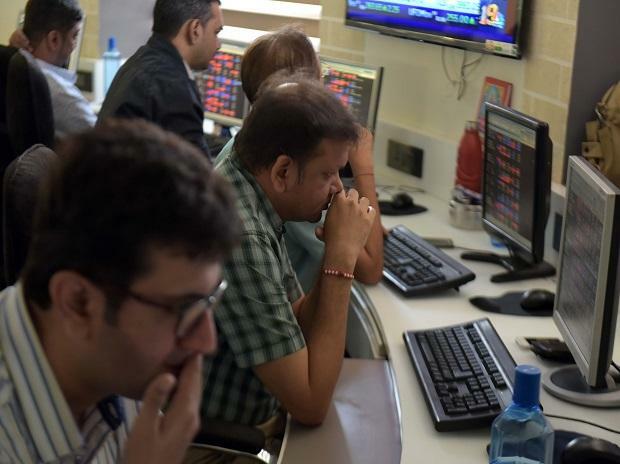 The RBI's policy meet outcome, ongoing quarterly results season and global cues will set the tone for the stock markets this week, analysts said. The markets may also see an overhang of the interim budget announcements, they added. "For the week ahead, the key drivers would be the outcome of the Reserve Bank of India's (RBI) monetary policy meeting, corporate results and the sustainability of FII flows," said Viral Berawala, CIO, Essel Mutual Fund. "While the reflationary stance of the budget could provide a boost to corporate earnings, especially in consumption, agri-rural sector, retail lending and housing, there can be implications for inflation and interest rates as well," said Dhananjay Sinha, Head, Institutional Research, Economist and Strategist, Emkay Global Financial Services. Bekxy Kuriakose, Head - Fixed Income, Principal Mutual Fund, said, "Focus will shift to the RBI monetary policy review on February 7th." CIL, IDBI, BHEL, GAIL, PNB, Cipla and Lupin are among the major corporates scheduled to announce their results this week. "The markets will over the next few days take their own trajectory after this small time window of anticipation of and reaction to the Budget," said Dhiraj Relli, MD & CEO, HDFC Securities. Over the past week, the BSE Sensex gained 443.89 points to close at 36,469.43 on Friday.